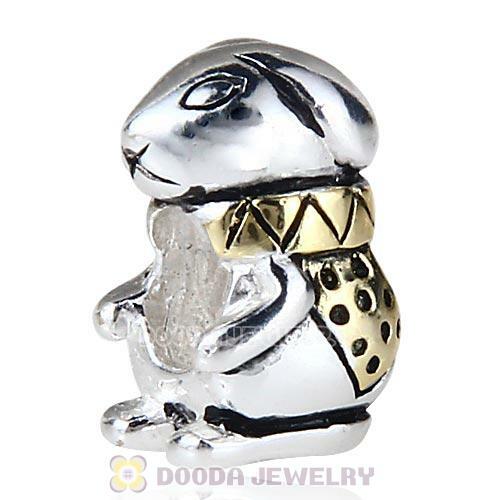 The gold plated sterling silver Bunny King Charm beads is great gift for children or parents. it could also be a stuffed animal, great with chocolate and flowers for Valentine's Day, birthdays, or anniversaries. 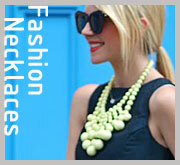 fit perfect on European style bracelet chains. 1. 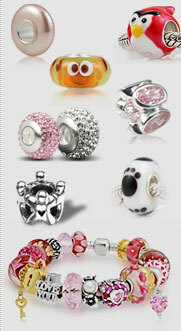 Feature: Each of sterling silver European charms bead are made by high skilled worker, Perfect processing, 100% physical picture, fit perfectly on European style chains as well as our very own interchangeable bracelets, necklaces and bangles too.